February 2015 - Buffalo's Mechanical, Inc. If you are hungry and in Concord stop by Jimmy John’s to grab a bite to eat. We just help them with a HVAC system so you food will stay hot and you will stay comfortable. We just helped out Bank of the West with a HVAC system to keep the tellers and customers comfortable all day. Buffalo’s Mechanical has just updated ULTA in Cupertino with a new HVAC system. Stop by this location if you are in need of some new mascara or makeup. We just helped Chase in San Francisco with a HVAC system. Now you can swing by and get some cool hard cash thanks to Buffalo’s Mechanical. If you have car troubles in Orosi, we just took care of AutoZone so when you are shopping you will always be comfortable. We just helped out Starbucks in Fremont to upgrade an existing HVAC system. Head over to the Fremont location to grab a mocha. 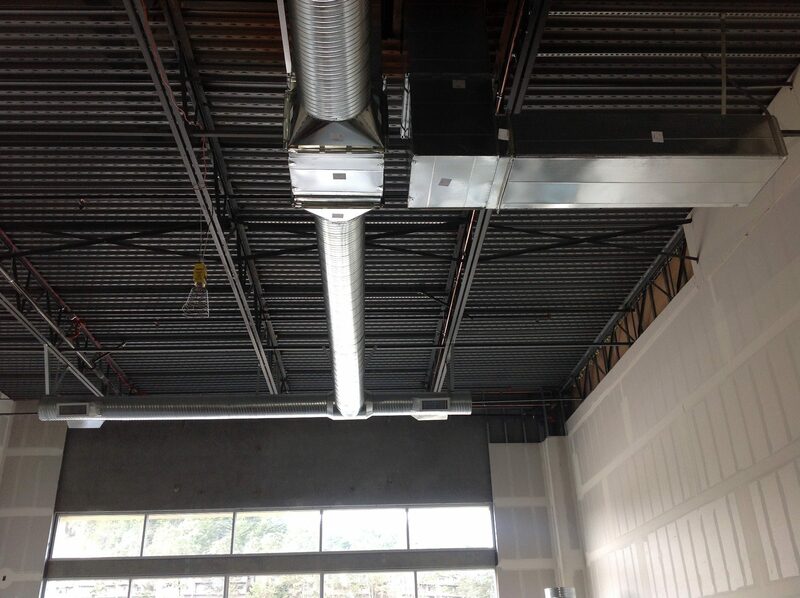 We just helped out Starbucks in Daly City to upgrade an existing HVAC system. Head over to the Daly City location to grab a latte.